Throughout the year our Performing Arts program of Drama and Music inspires, educates, develops, and enriches students. Our immensely talented Performing Arts teacher develops freedom in her students to be creative, as well as equips them with the tools they need to express that creativity. 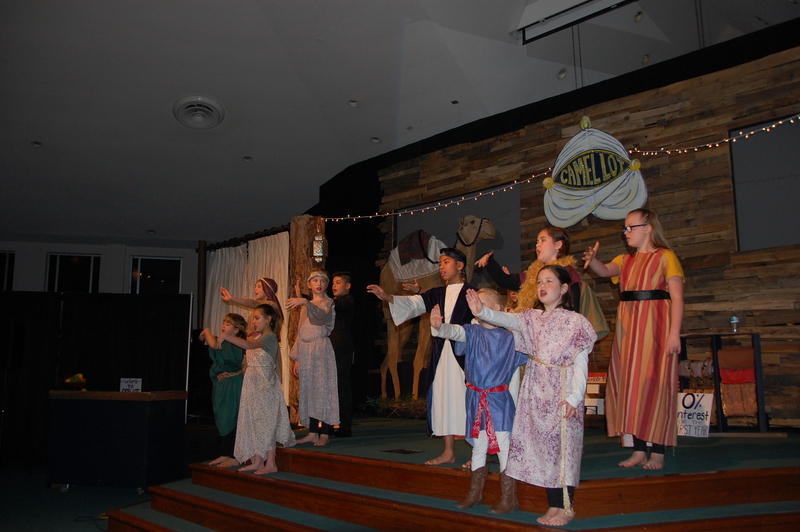 Each year, there is a school-wide talent showcase in the Fall, an Elementary School production in December, and an Upper School production in the Spring. Each of these have proven to be moving productions, showing the immense gifts and capacities of our students. Visit our Performing Arts Productions page for more information.